Born in Indianapolis under the name of Webb Parallee Hollenbeck, by the age of ten years old he was a seasoned performer. Starting out as a dancer, he became a leading figure in the ballrooms. A man of many talents who also sang with the Boston Opera Company. Moving into theatre, this inevitably took him into the movies. Starting with comedy, with his ingenious timing and sarcastic wit, he gradually went on to straight roles. Hollywood did not always suit him and he took a break for 20 years before returning in 1944. His last film was in 1962. 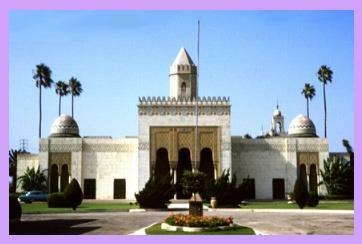 He died in 1966 and is buried along with other illustrious stars at the Hillside Memorial Park Cemetery. This is where his spirit lingers. He has often been seen around the foyer of the Abbey of Palms Mausoleum. There was also reports that he haunted his former home at 1005 North Roxford Drive. 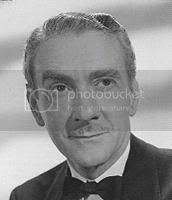 When Clifton Webb first moved into the premises, he found that it was already haunted by a former owner, Grace Moore, who died in a plane crash at the height of her career. Looking after his mother who lived with him up to her death, he claimed that she also returned to haunt the place and that he would do likewise. He died at home at the age of 76 from a heart attack and thereafter was seen on numerous occasions, even joining in at parties. Sadly the house has now been demolished to make way for more modern buildings.